Besides The Wreck of the Edmund Fitzgerald, can you name another Gordon Lightfoot song? that you enjoy listening to? Best Answer: I could name hundreds that I enjoy, hon! "Painter" is one of my favorites. 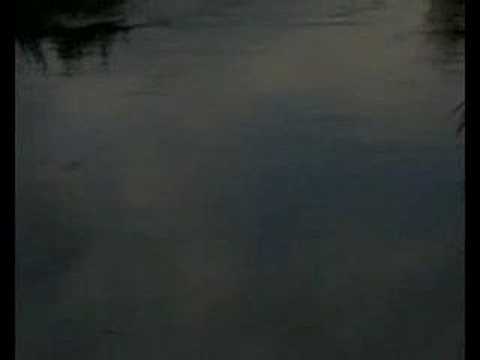 I'm going to post "River of Light", written and recorded not long after he almost died from a serious illness. 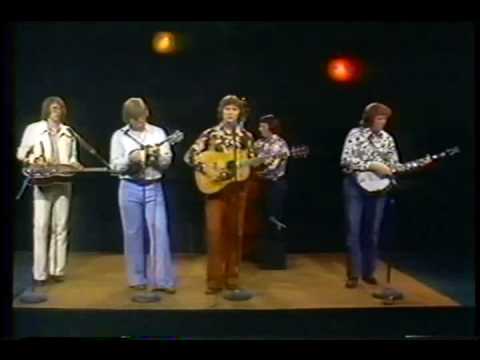 You just happened to pick one of my most favorite folk singers EVER ! Of course the aforementioned Wreck of... is arguably the best, but I do love all his work. He is coming to my hometown 3/5 to play a small theater -- I have orchestra center seats. If they allow cameras in I'll send you a close-up. I will also edit with a couple of videos. This next one is a "different" kind of video. 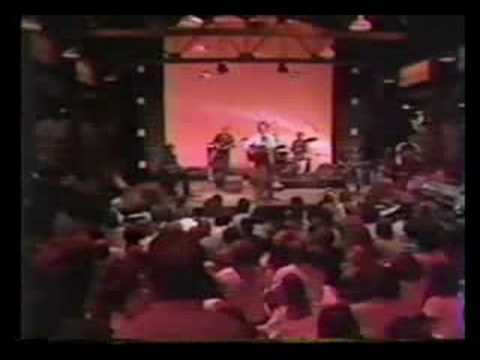 Source(s): Been a Lightfoot fan my whole life. and Steel Rail Blues is my personal favorite! Until hell won't have it! Here are a couple of favorites that haven't been mentioned, I don't think. There are a lot of songs that I listen to that are dance/pop so I'm going with Ke$sha right now. I'm listening to some of the songs that are from her newest album now. 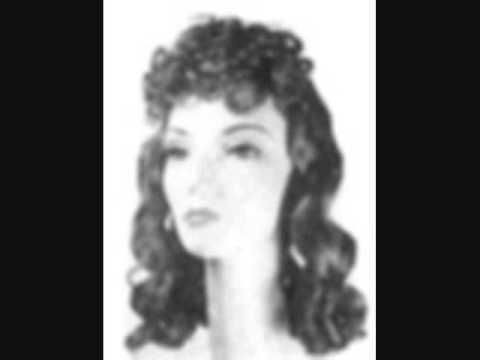 A couple songs to look up are ... Die Young C'mon Blow We R Who We R Take it Off Also The Wanted are great. They sing "Lightening" which is a favorite of mine. sundown!! Wreck of the Edmund Fitzgerald would be my fave tho. I love that song. But, the song about The Fitzgerald is a great salute. 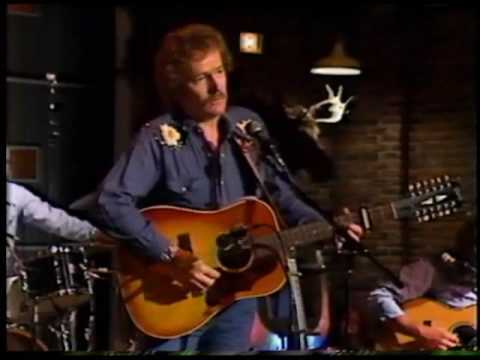 What song besides the Edmund Fitzgerald, do you kinda like, that Gordon Lightfoot sings? 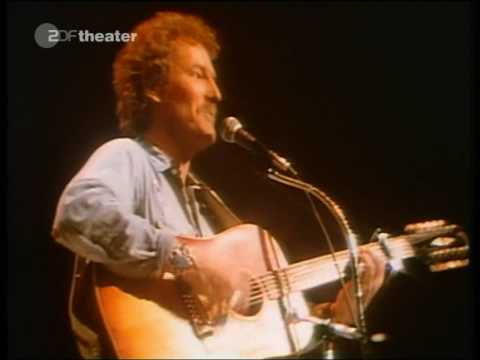 What Do You Think Of The Wreck of the Edmund Fitzgerald by Gordon LightFoot? 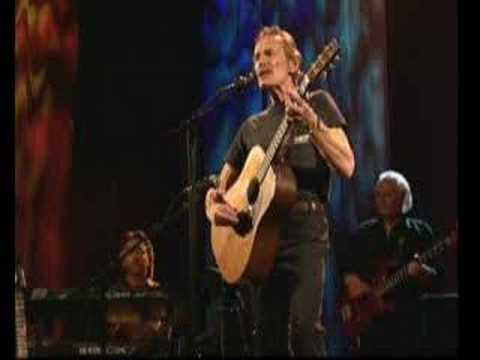 What are your favorite songs by Gordon Lightfoot? Seniors, why do you suppose that a song like the Wreck of the Edmund Fitzgerald? 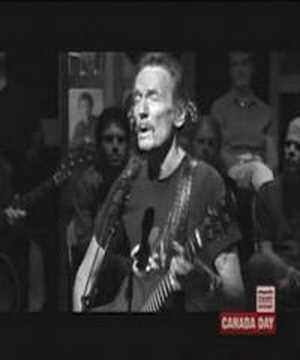 Gordon Lightfoot....what song comes to mind when you hear the name Gordon Lightfoot? What are your favorites metal/hard rock albums of 2006?